Petition Save St. Sebastian's Church from Demolition - Keep Signing it is working!! Save St. Sebastian's Church from Demolition - Keep Signing it is working!! This petition is being initiated to show the support of the families whose loved ones are buried at St. Sebastian's cemetery, and those parishioners and others who live in the area of St. Sebastian's church and cemetery. 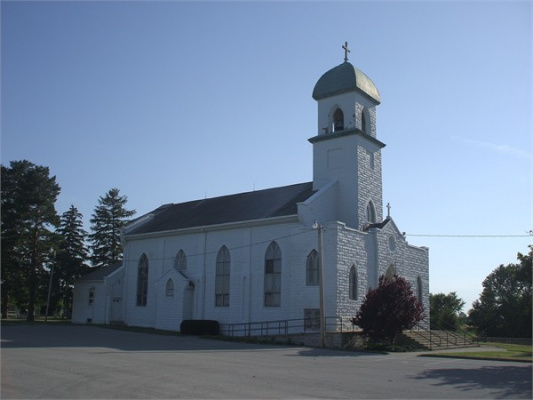 We are petitioning the Most Reverend Bishop Daniel Thomas to reverse his decision on the Relegation of St. Sebastian's church and allow the sacred church to be designated as a chapel, with the understanding it will be supported by a 3rd Party and no longer burdensome on the parish of St. Gaspar del Bufalo.